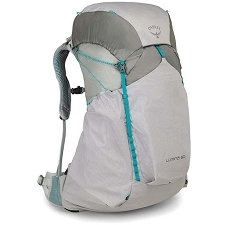 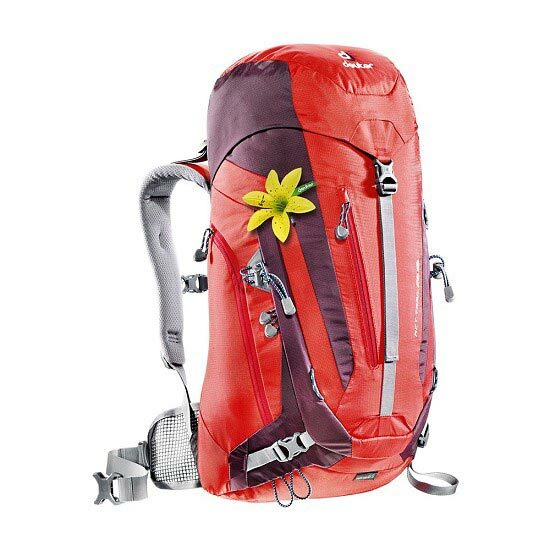 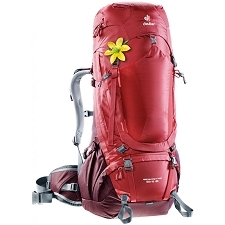 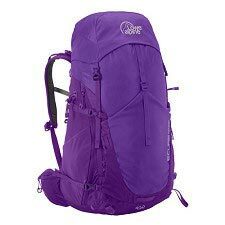 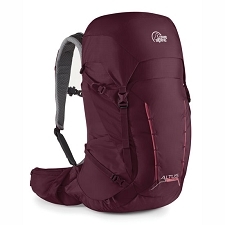 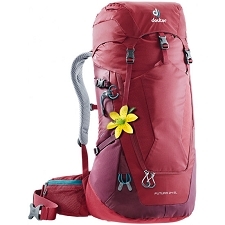 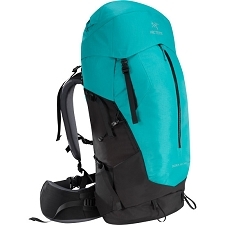 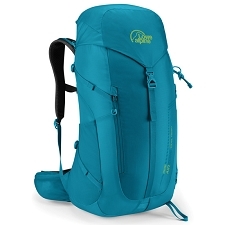 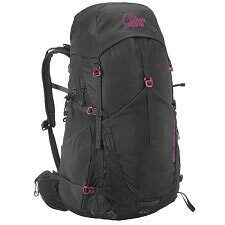 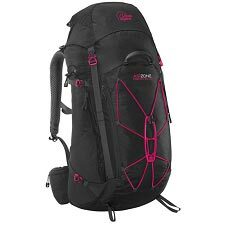 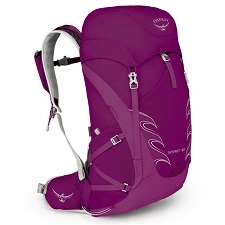 The ACT Trail 28 SL for women is light, clean and extremely versatile. 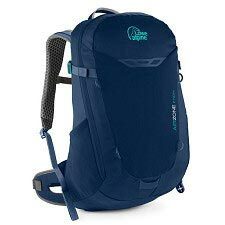 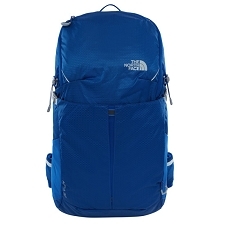 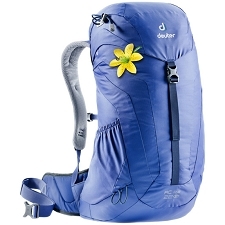 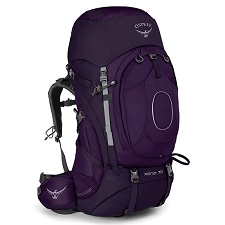 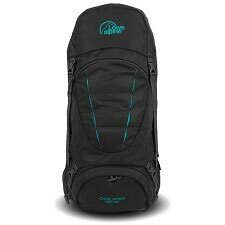 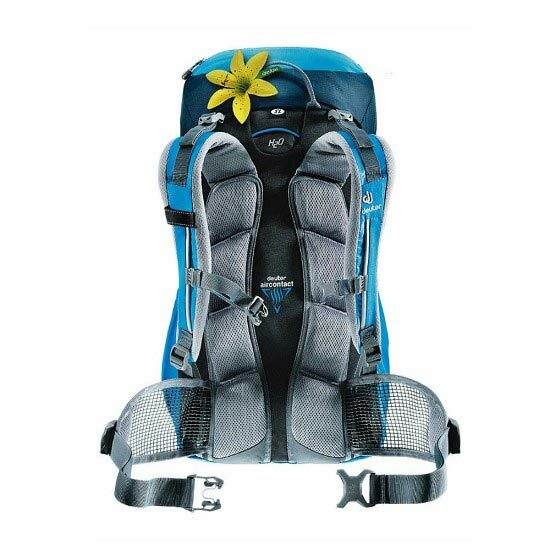 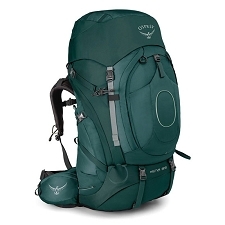 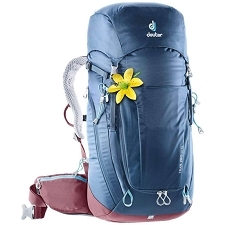 It has a fresh, sleek look so that you will have a touch of style while in the backcountry. 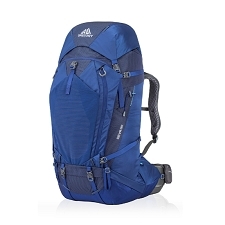 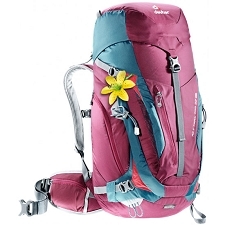 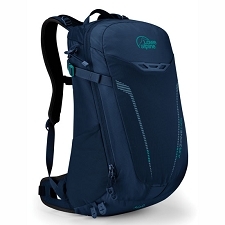 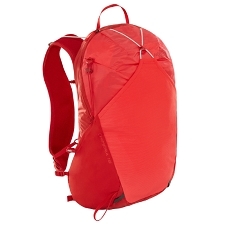 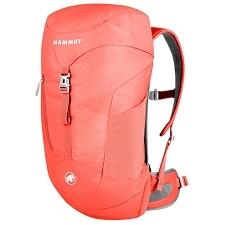 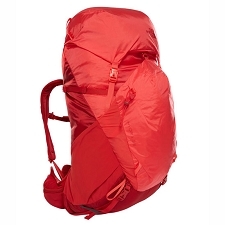 The sporty no−frills all−rounders offer top Aircontact carrying comfort and many smart details (such as the fold away hip belt) that make them the right choice for hiking trips via ferrata routes as well as urban outings. 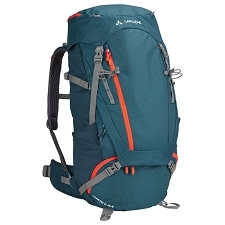 Customer Opinions "Act Trail 28 W"